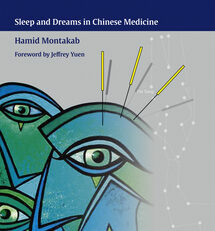 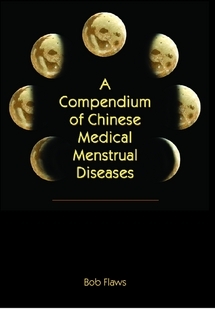 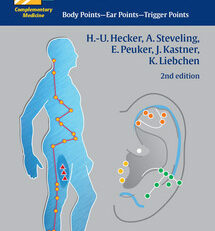 This new, revised, updated and expanded edition of our previous book A Handbook of Menstrual Diseases in Chinese Medicine is both a textbook for use by students and a comprehensive clinical manual for practitioners treating women with any type of menstrual disease. 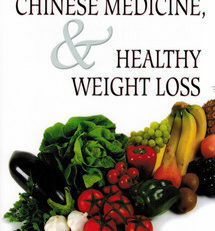 Since women typically make up 65% or more of the average practitioners practice of Chinese medicine in the West, a thorough understanding of the Chinese medical treatment of these diseases can be an important key to clinical success. 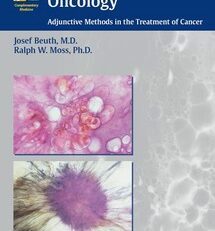 Discussion of Western medical viewpoint and treatments for many menstrual diseases and how to work with patients who are utilizing those options. 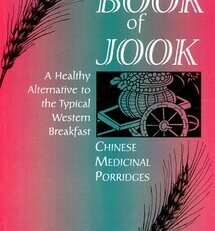 This book is the most complete ever published in English on this subject. 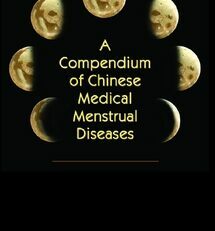 Like its companion, Chinese Medical Obstetrics, it sets a new standard for the study and practice of Chinese medical gynecology and should have a prominent place in the library of any practitioner specializing in this subject.